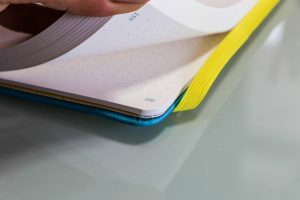 The Scribbles That Matter notebooks have been causing a stir in the Bullet Journalling community. 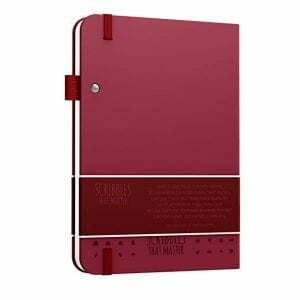 It’s bright, well made and has all the features to help both newbies and veteran Bullet Journalists make the most of their notebooks. 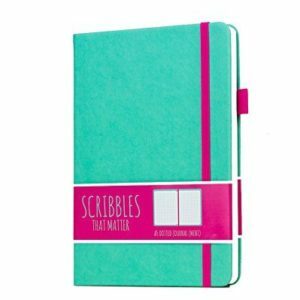 All 192 pages in the Scribbles That Matter notebook are numbered – it takes out all the hard work of numbering the pages yourself. 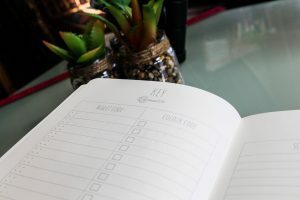 They’re neatly printed in the bottom outside corner of the pages, making it super easy to organise your index and find what you’re looking for. 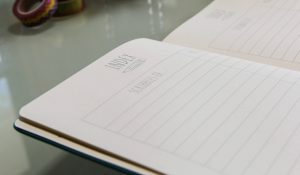 Dotted paper is a must for some Bullet Journalists, but good dotted notebooks can be hard to find. 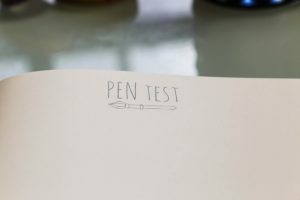 The benefit is you can draw straight lines and boxes, without impacting on any pictures or doodles you wish to draw in your Bullet Journal. 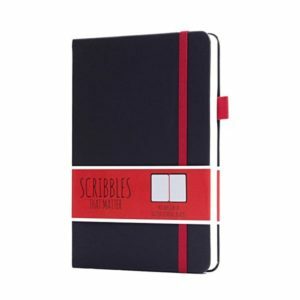 The Scribbles That Matter journals have the dots spaced 0.5cm apart, making it super easy to measure your layouts. The Scribbles That Matter journals not only give you three index pages, but a page for your key (including space for colour-coding) at the front and a pen test page at the back. 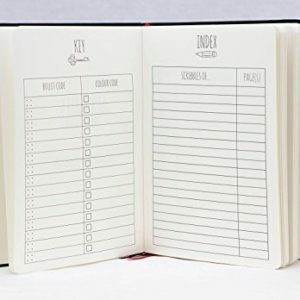 No wonder the Bullet Journaling community are getting excited. No longer do you have to rustle through your bag to find your pen (we all have a favourite). 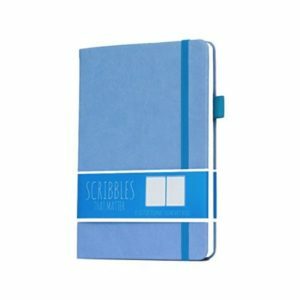 The Scribbles That Matter Notebooks have a bright pen loop attached to the book, which matches the elastic fastening strap – a must-have to keep your Bullet Journal in mint condition. When creating a spread (two facing pages), the last thing you want is a gap or ridge in the middle. 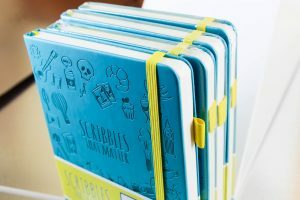 The Scribbles That Matter Journals lie perfectly flat, allowing you to design and create your spreads easily. 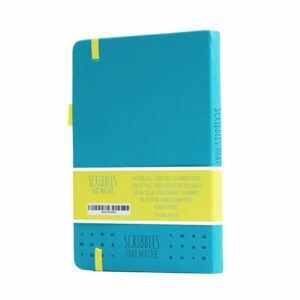 At the back of the Scribbles That Matter Journal is an expansive pocket for all your stickers, receipts or important papers. This pocket opens right up and has fabric sides – not paper sides – so it’s so much more durable. 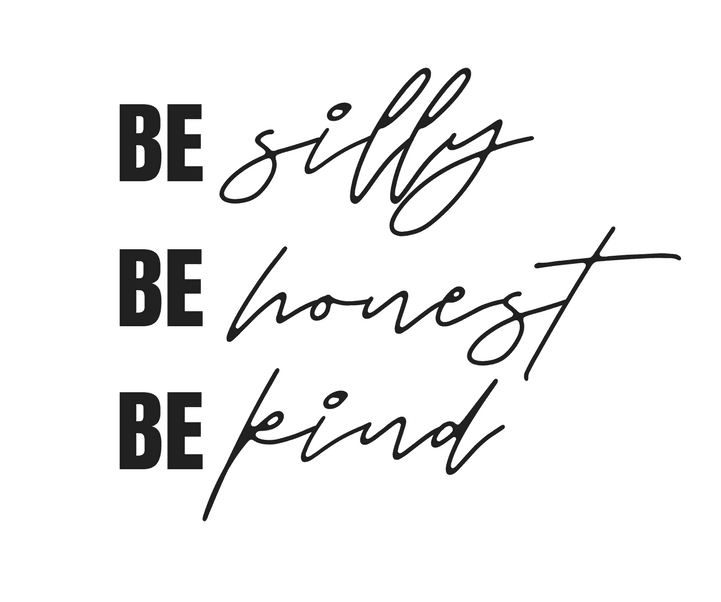 Two different coloured ribbon bookmarks come with the Scribbles That Matter journal – I don’t need to tell you the importance of these. The most popular colour, teal, is accented with a canary yellow which just makes it pop. 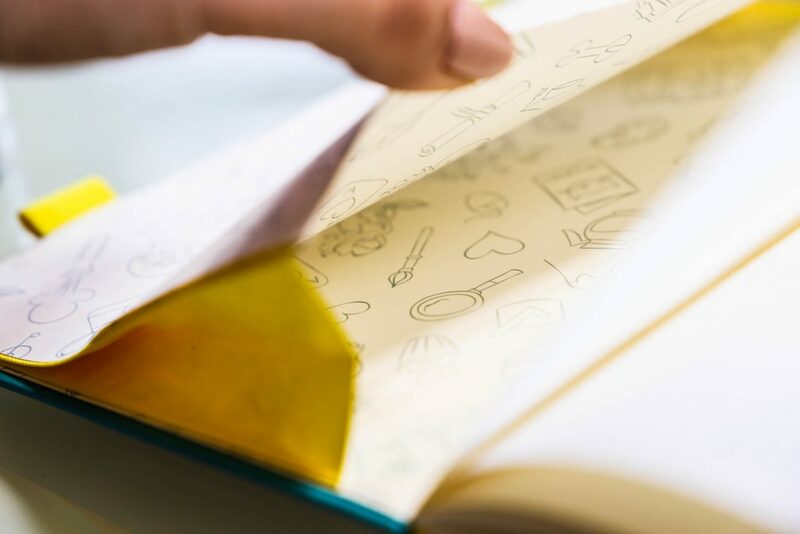 There are doodles embossed all over the bright, hardcover – it really stands out. 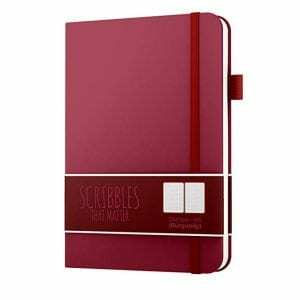 The Scribbles That Matter team are always developing new colour combinations to release, too. This is a notebook to keep your eye on.